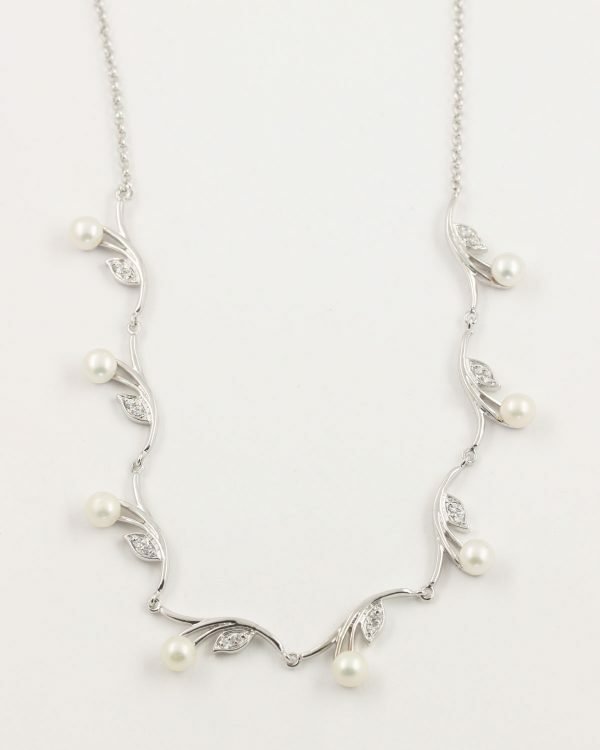 Decadence Necklace. 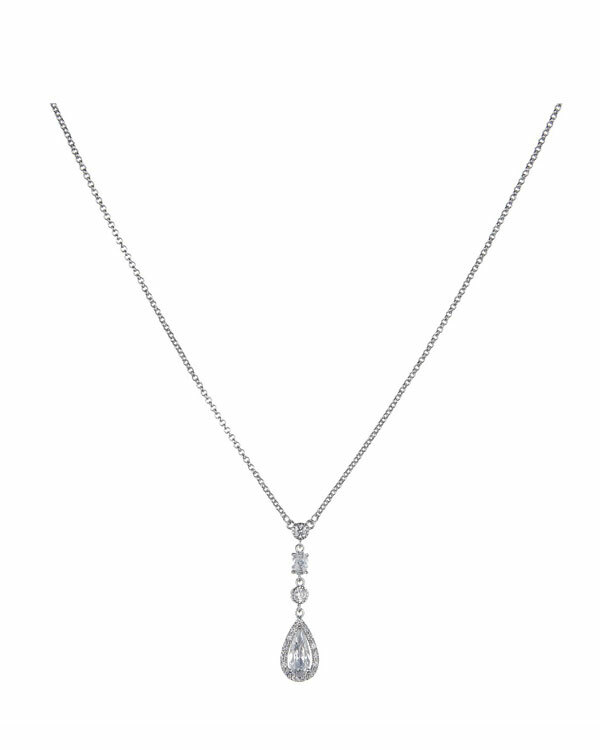 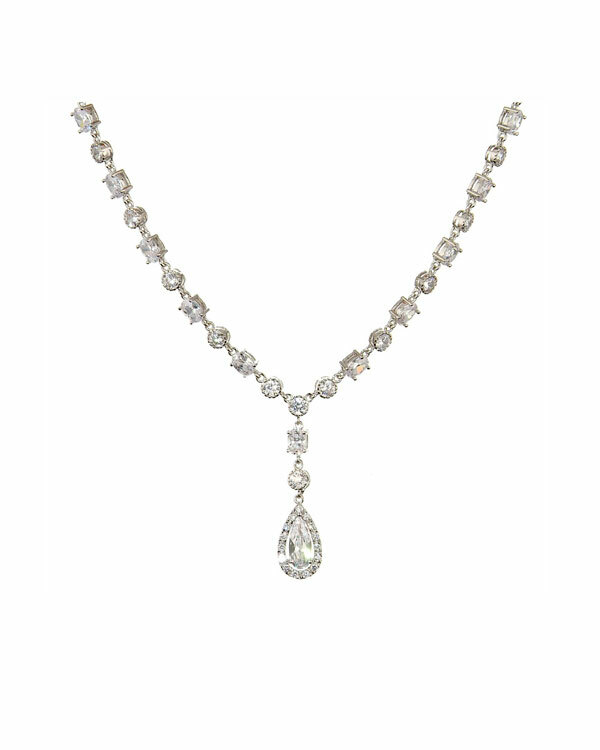 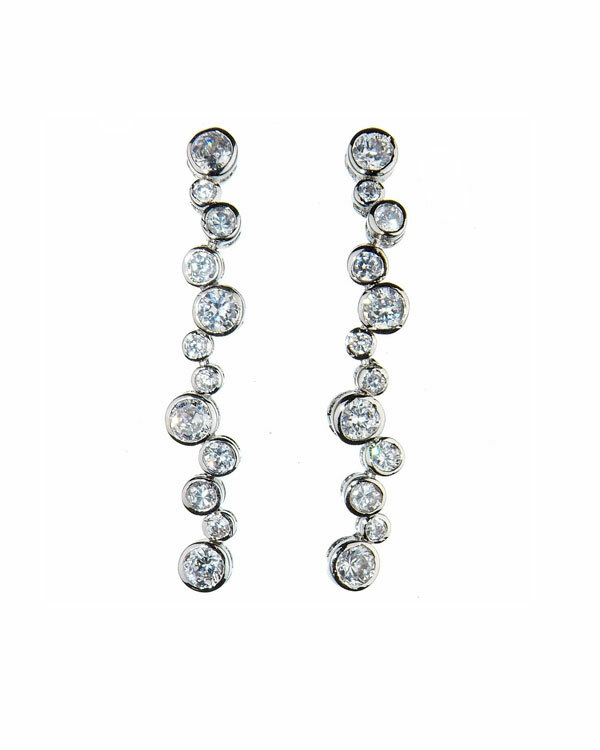 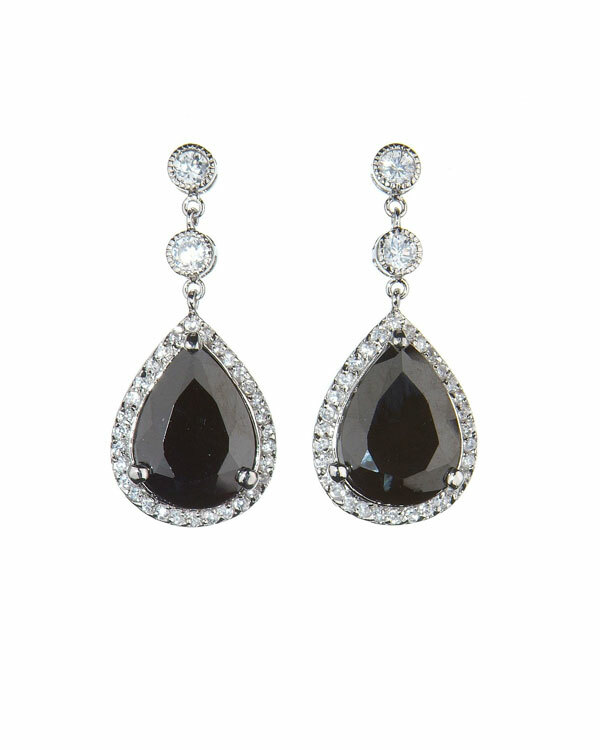 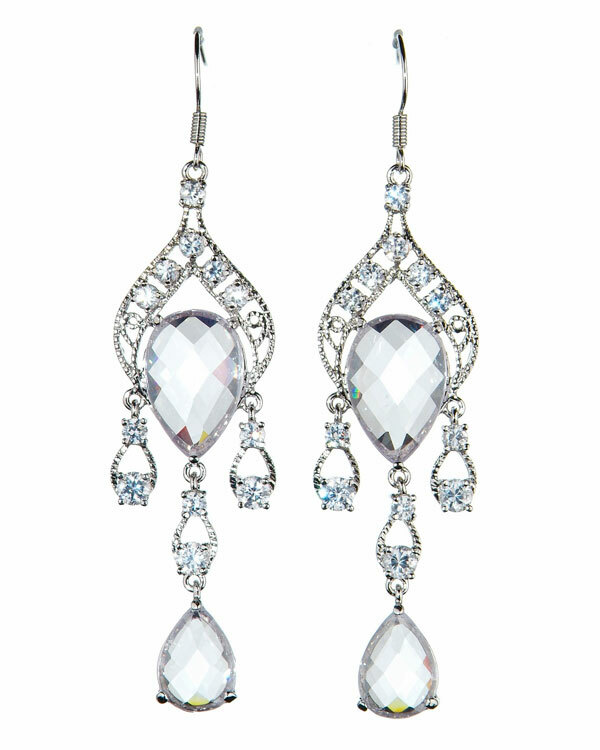 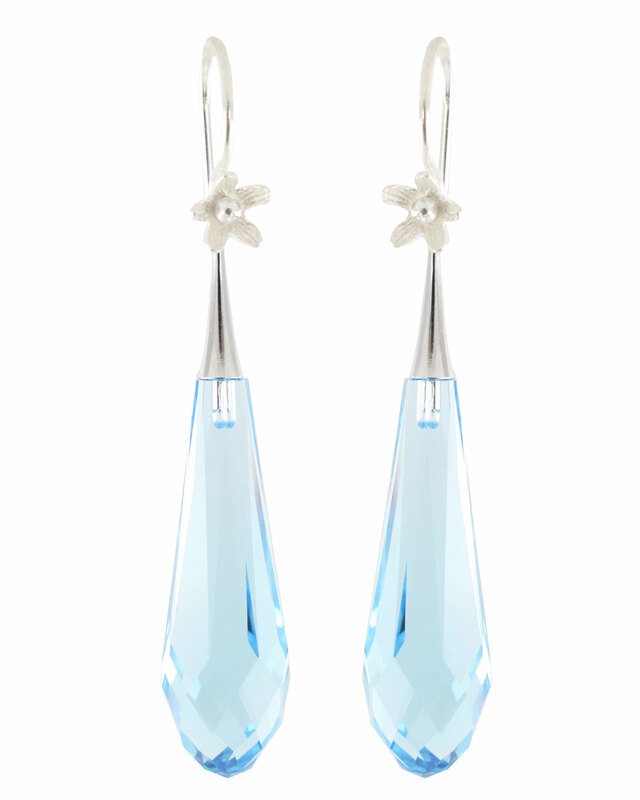 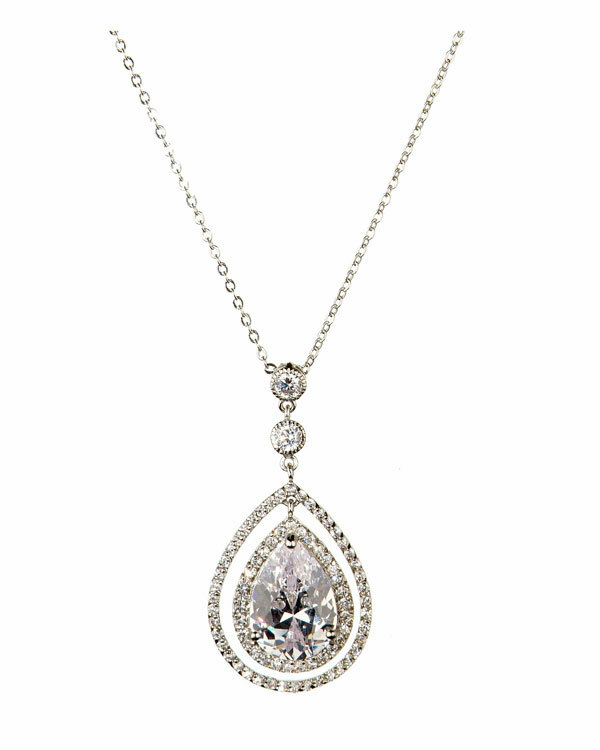 An oversize cubic zirconia teardrop makes this piece perfect for any bedazzled bride! 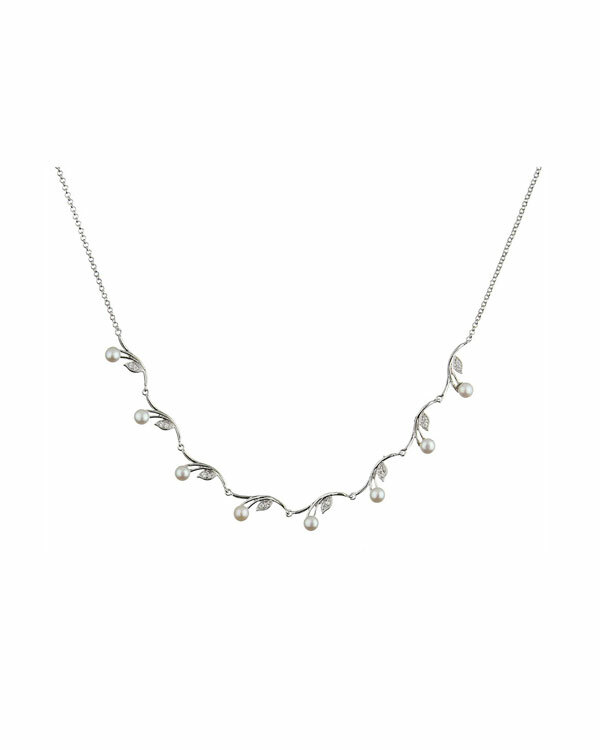 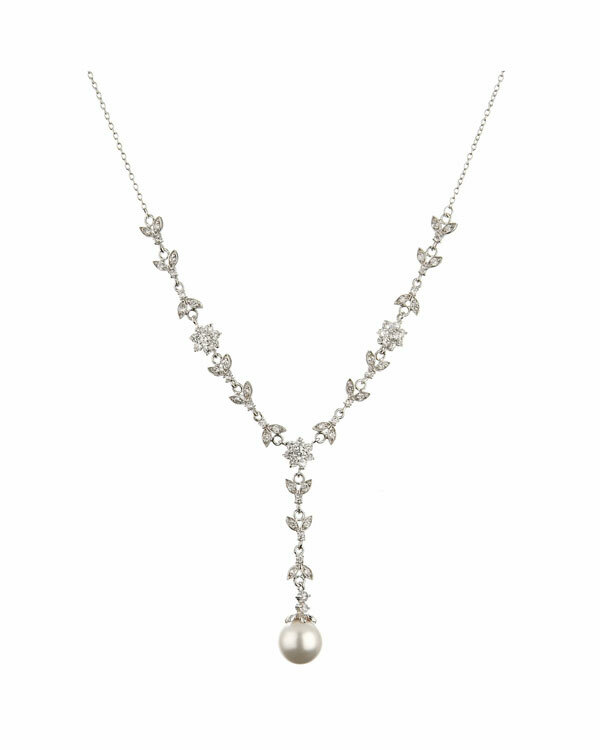 Modern and truly decadent, this necklace is designed to impress! 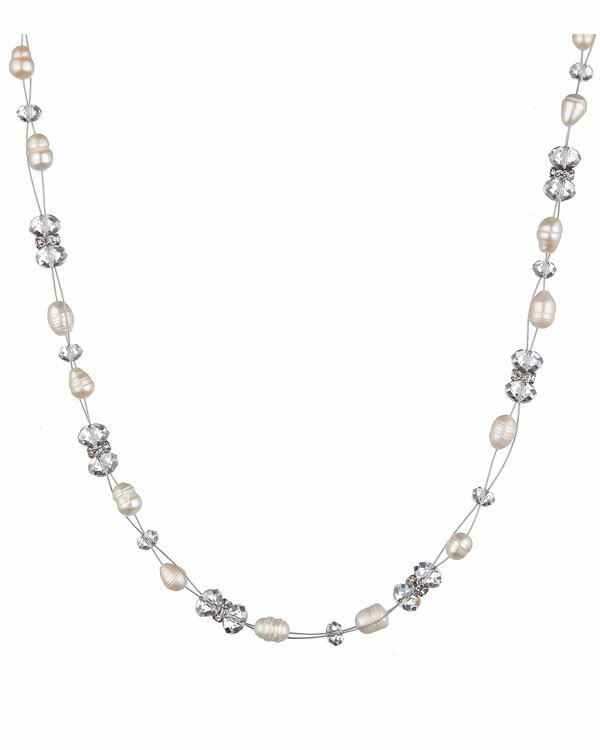 The necklace is 41cm long with 6cm extended chain. 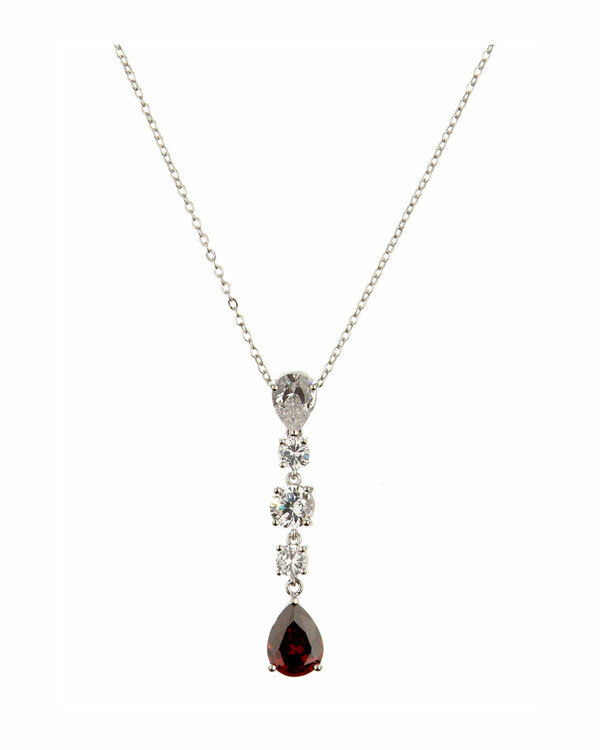 The pendant is 4.7cm long and measures 3.5cm in its widest part.